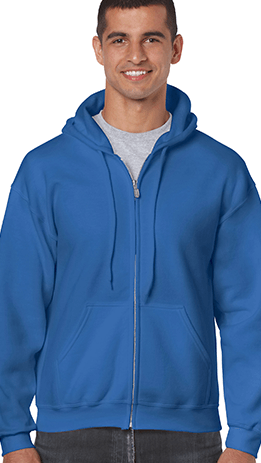 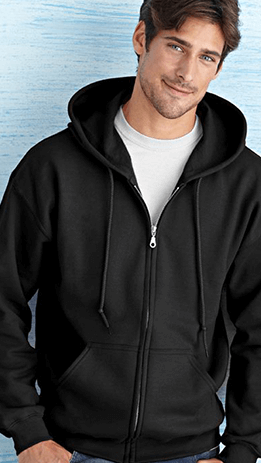 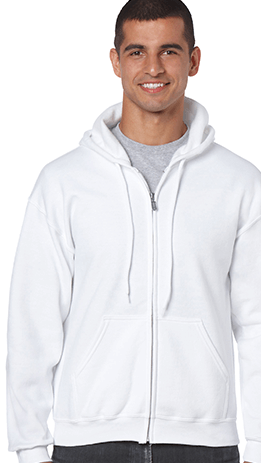 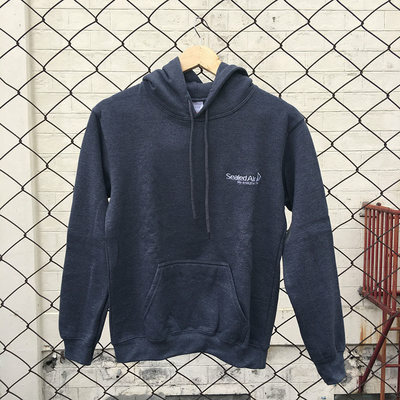 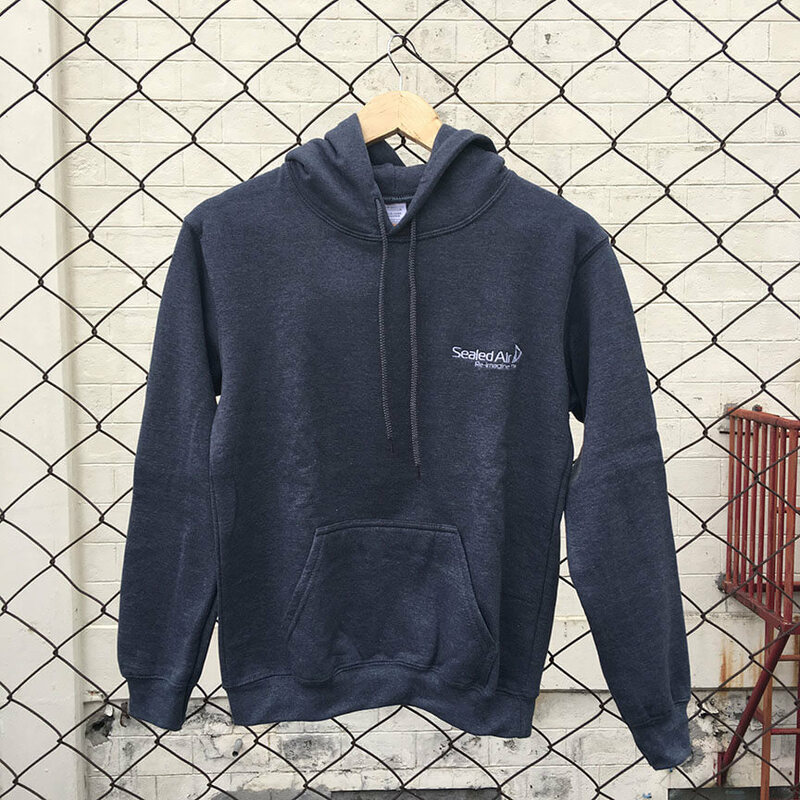 Stay fashionable with our premade hoodies available in various colors and sizes. 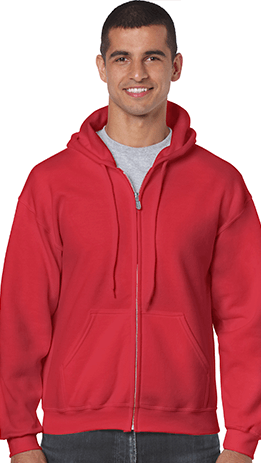 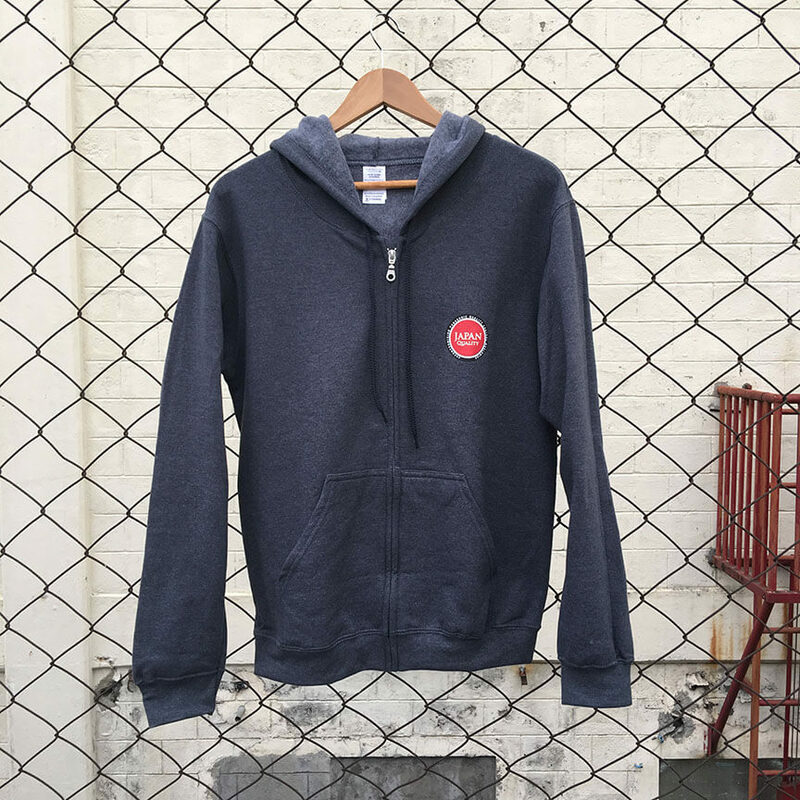 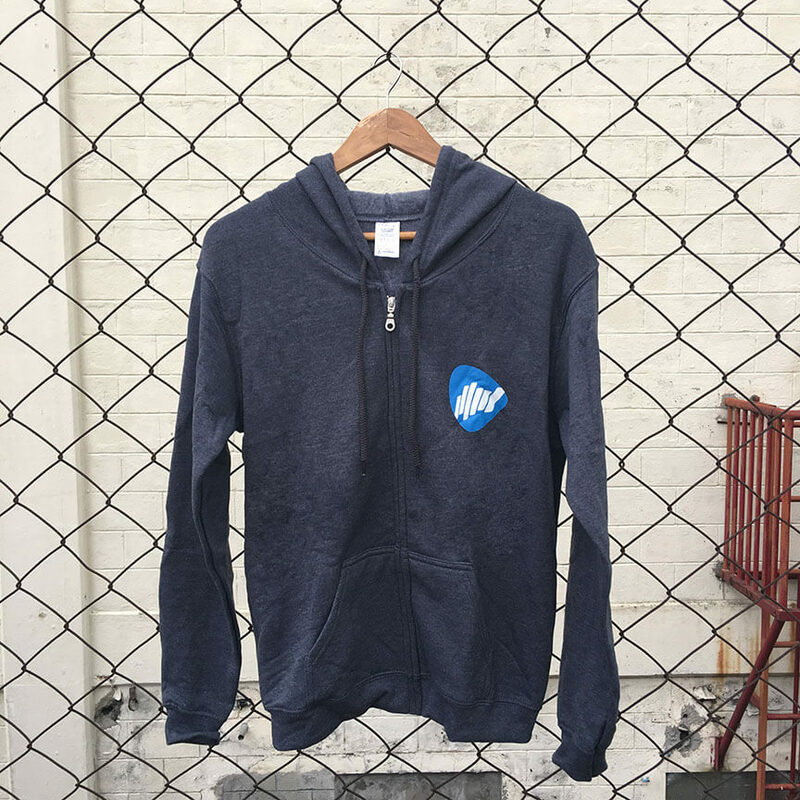 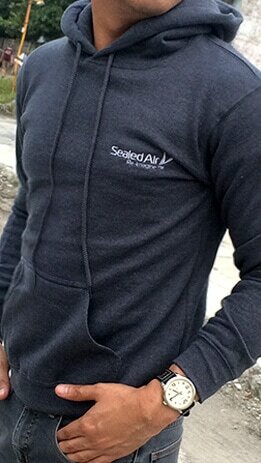 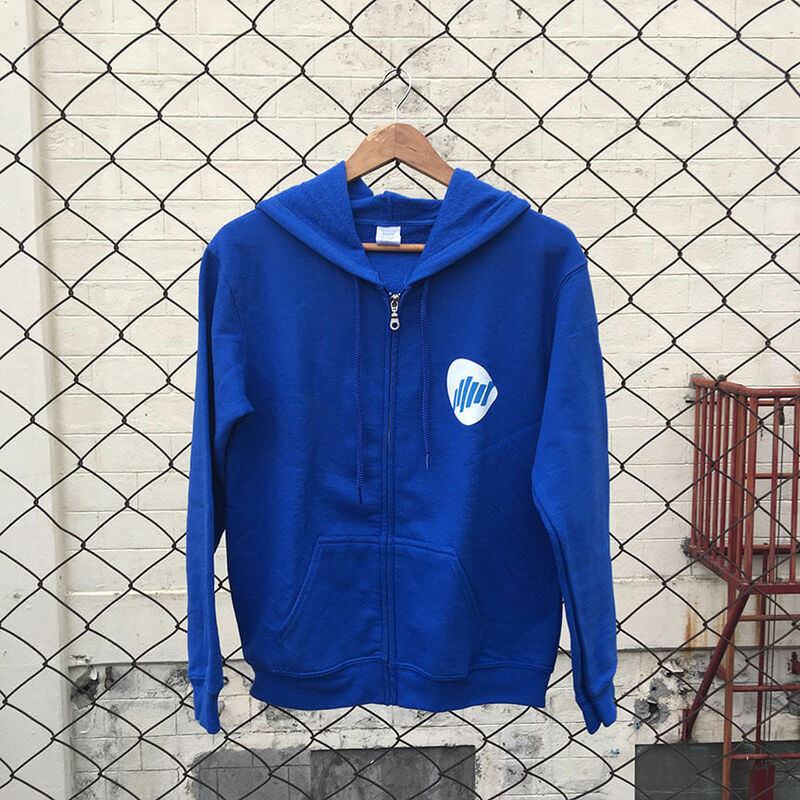 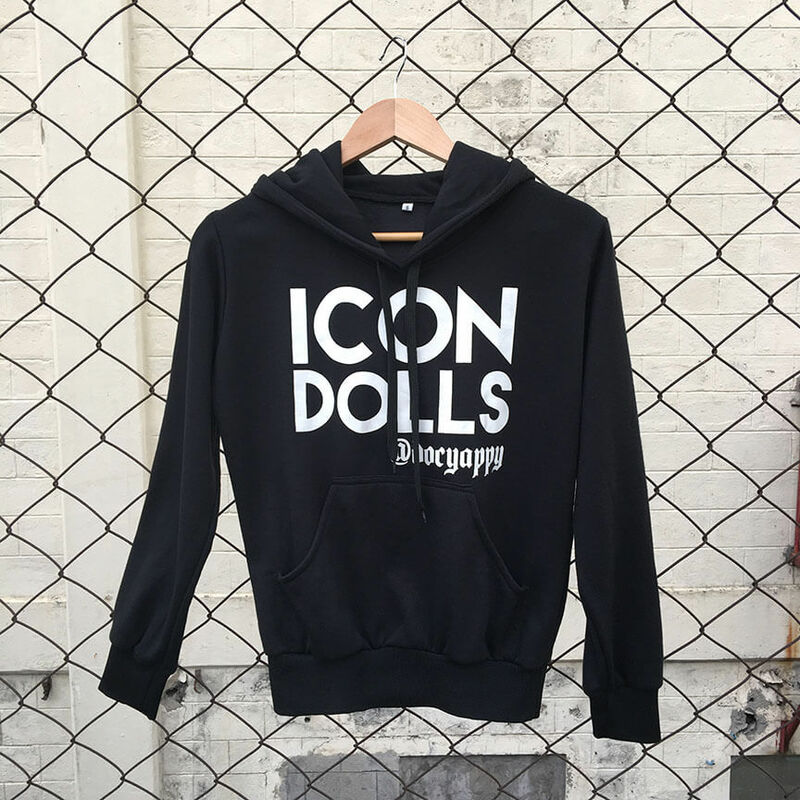 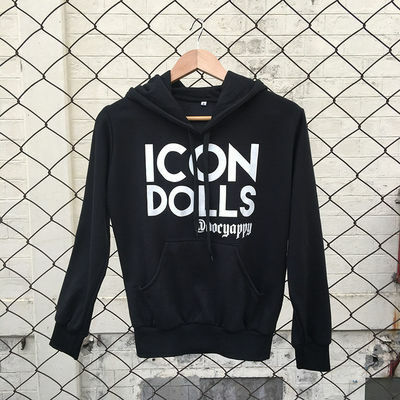 This hoodie type is made perfect for clients who are into fast phase production who need jackets right away! 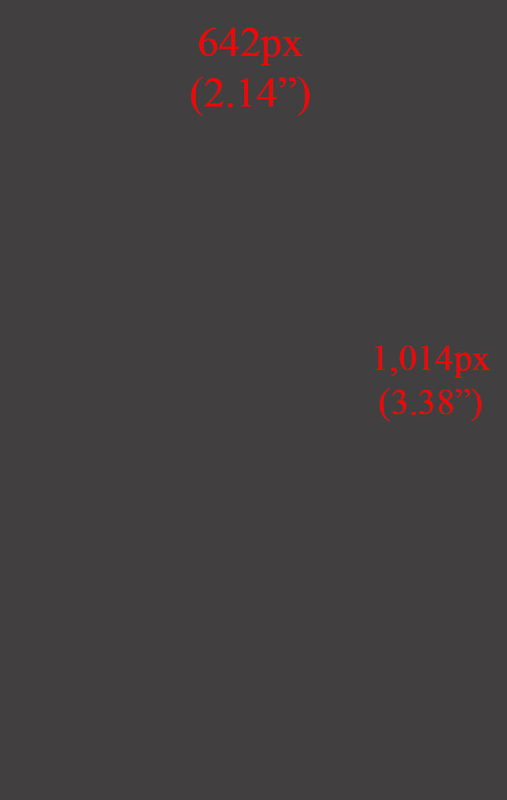 See below samples from our recent clients to know why this fits with your urgent requirement.